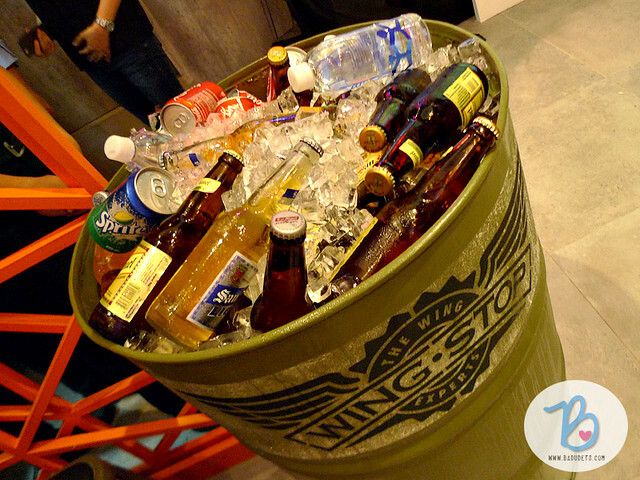 wingstop philippines | Badudets Everything Nice! I have to hand it to the wing experts at Wingstop Philippines for coming up with promos that excites our craving for more wings! 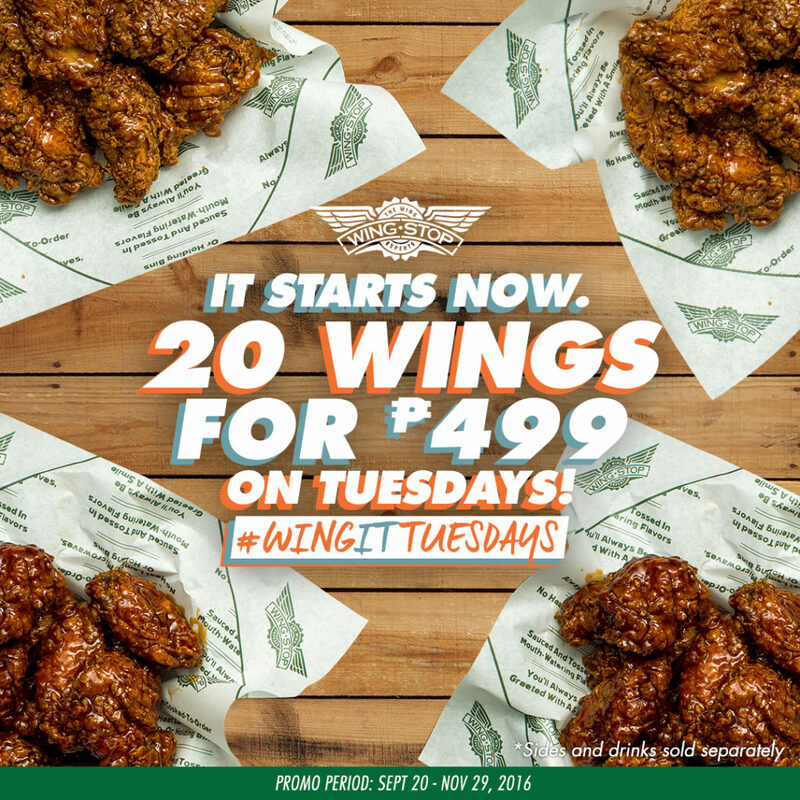 You’ll gonna love Tuesdays because of #WingitTuesdays promo. Enjoy 20 pieces of wings for only Php 499!!! 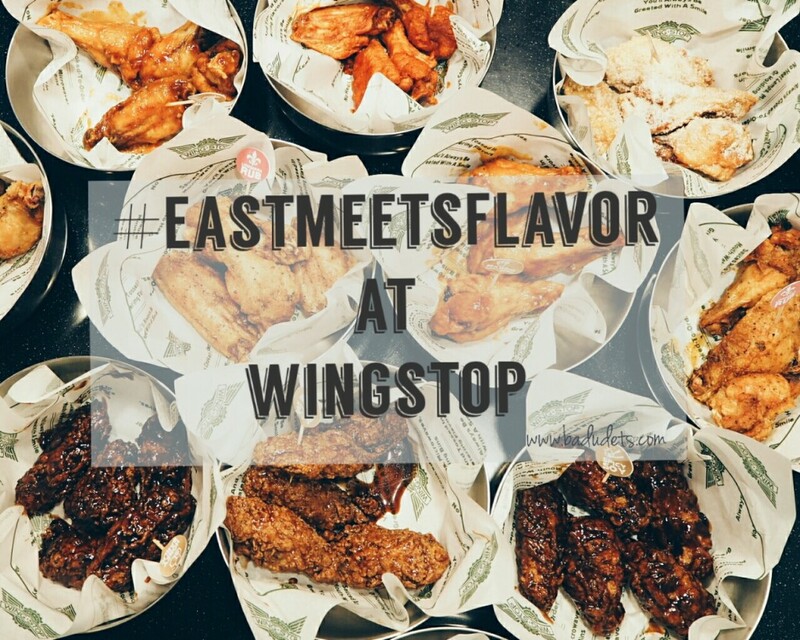 Wingstop Philippines now has 14 flavors! 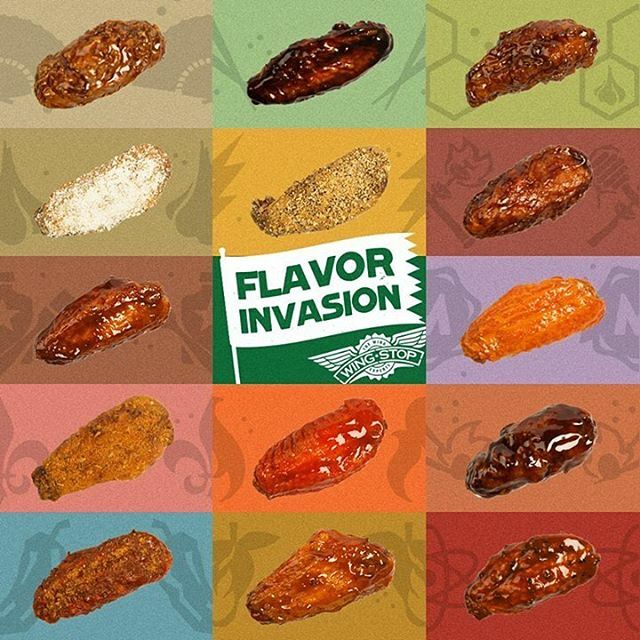 They started out with 9 classic flavors, then they added Mango Habanero, and later on launched the 4 Asian flavors. 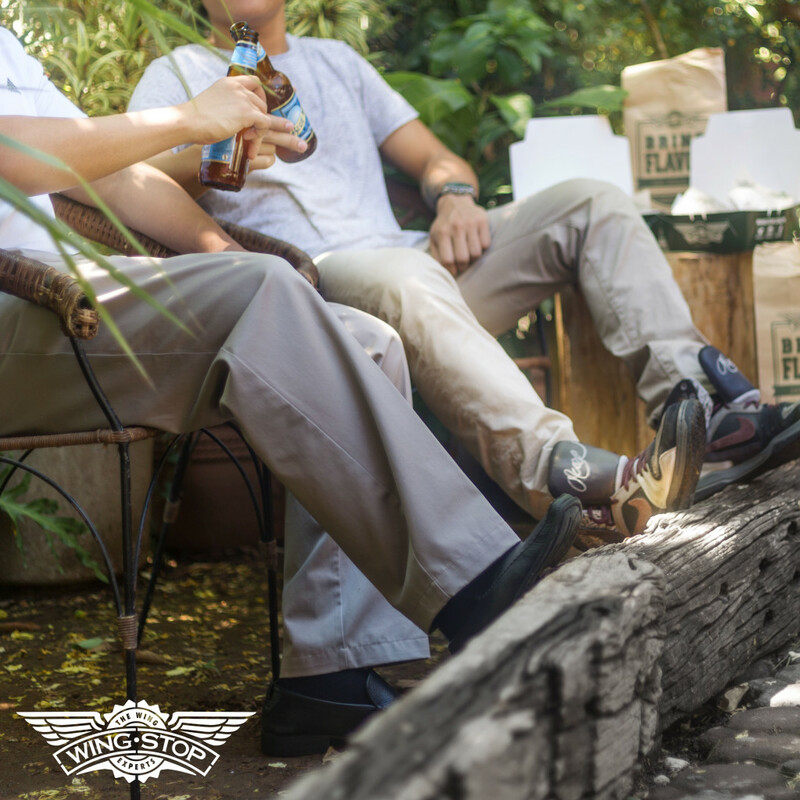 Wingstop Philippines has something in store for the man in the house. To celebrate Father’s Day, order 20 pcs. wings on June 21 and get 15 pcs. FREE boneless chicken bites!